This is exactly what Roger Goodell created for his NFL: the belief that NFL investigations can solve everything. 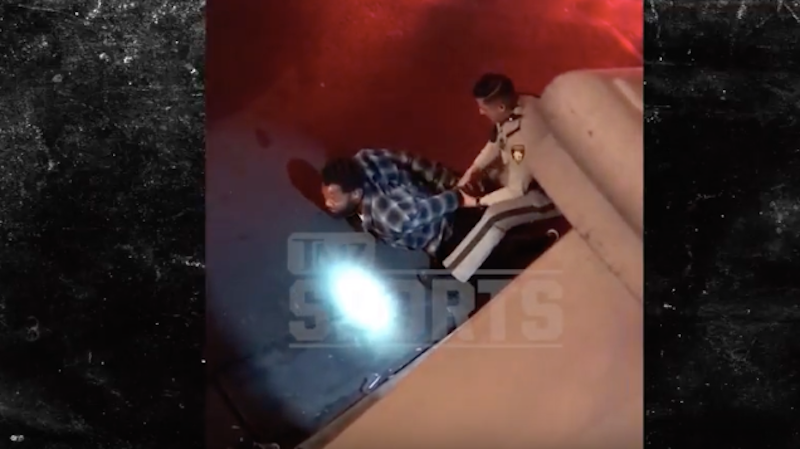 That’s why today the Las Vegas police union sent him the whiniest letter asking the commissioner to investigate Seahawks player Michael Bennett, who said he was profiled, wrongly handcuffed, and was the victim of excessive force in August. This is how Roger Goodell is perceived by the people he wants his players to respect. How long of a suspension is appropriate for a football player baselessly being accused of defamation?